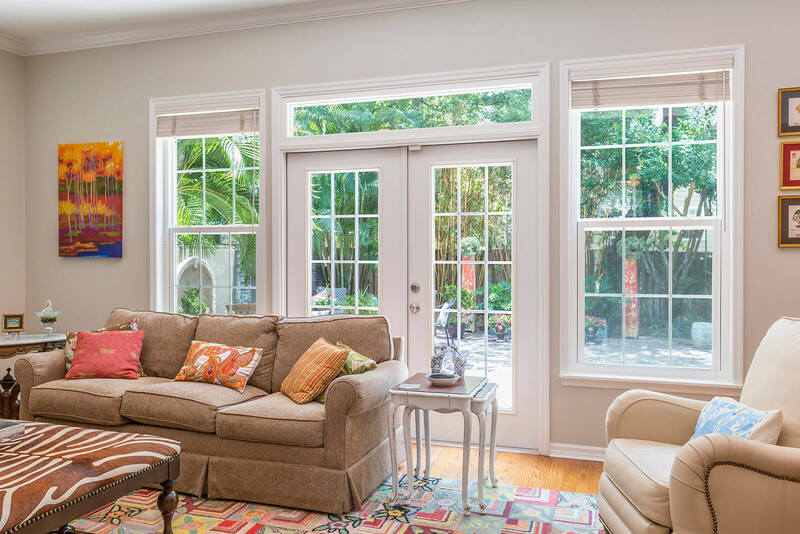 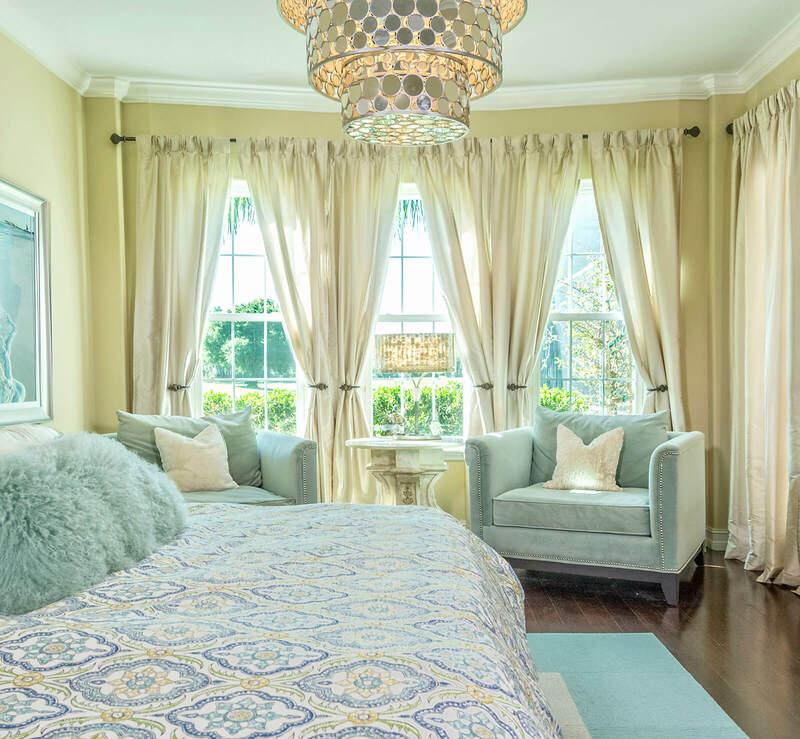 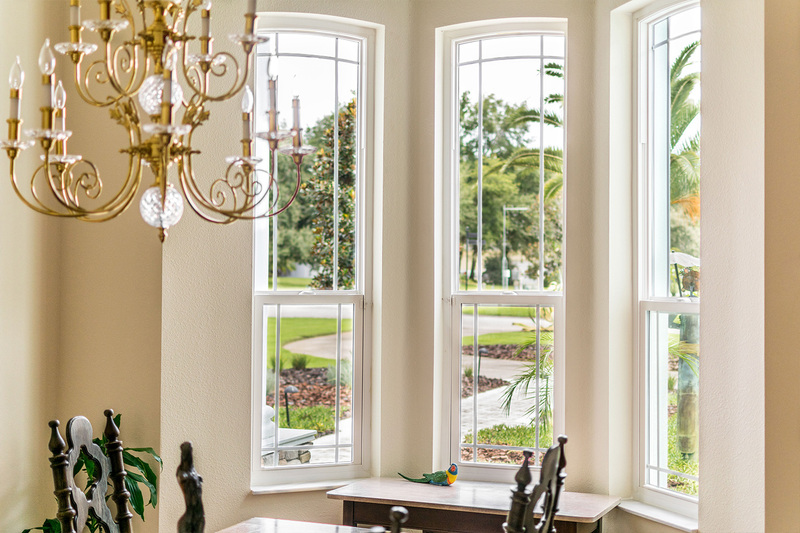 When homeowners in Orlando need windows and doors from a manufacturer they can trust, they turn to NewSouth Window Solutions. 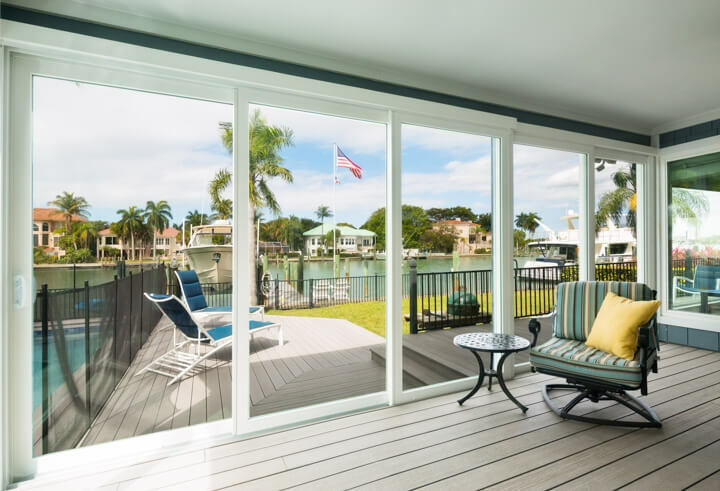 Our products are made in the South for the South and have been designed to specifically address many of the issues faced by homeowners in the Sunshine State. 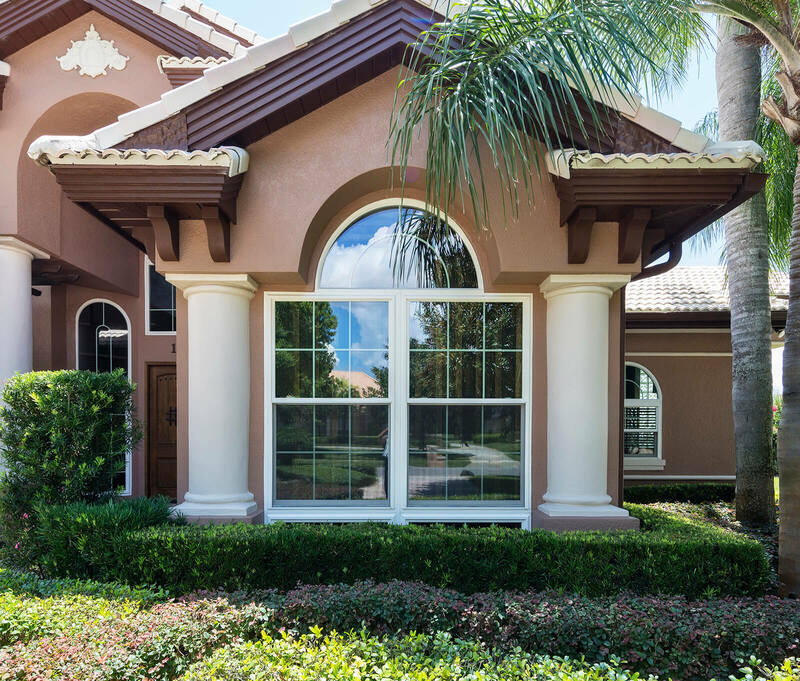 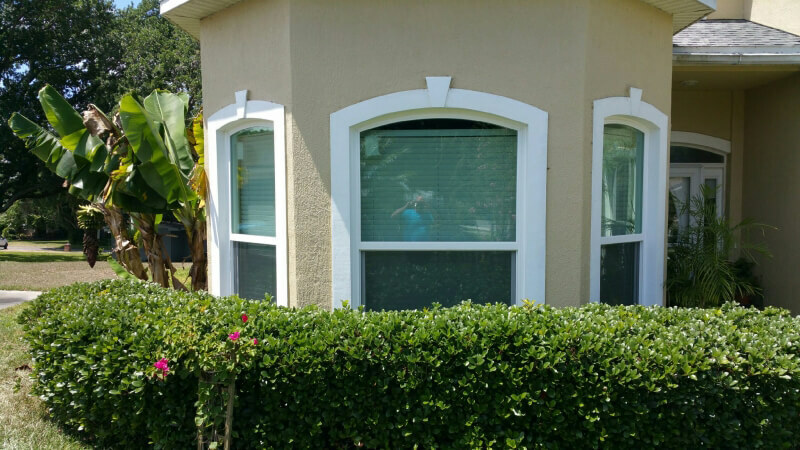 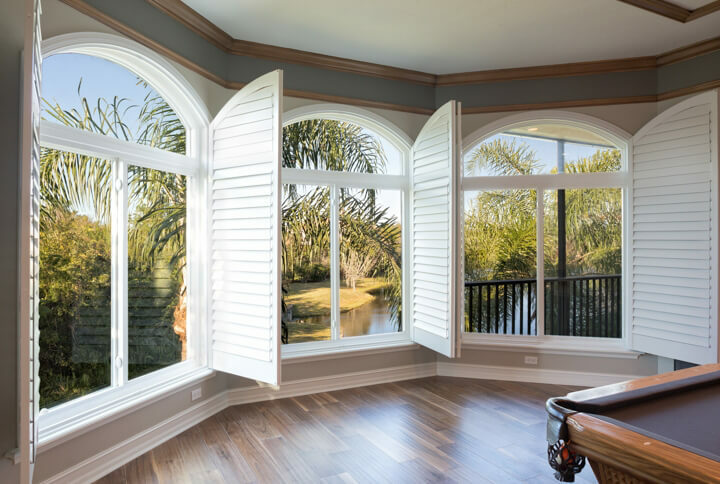 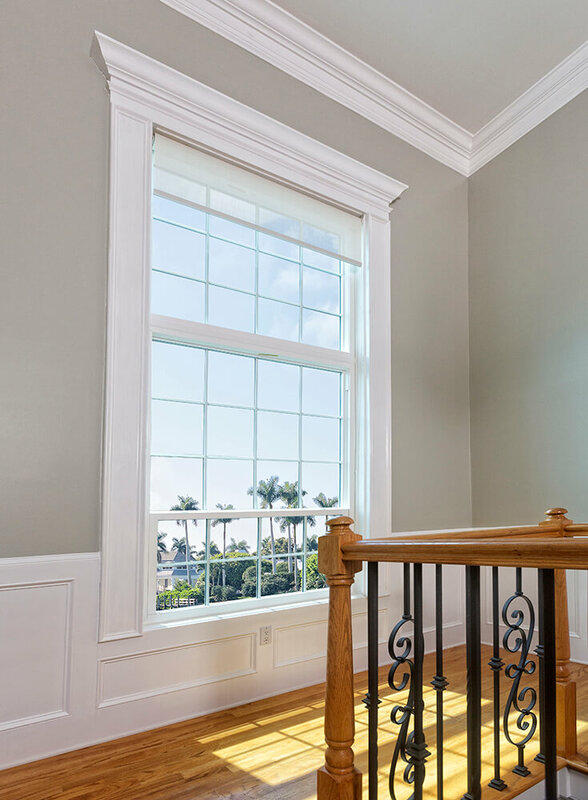 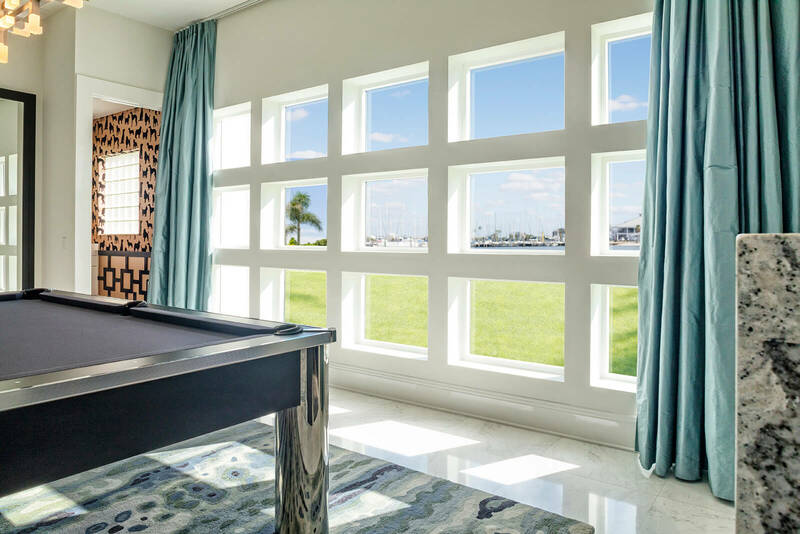 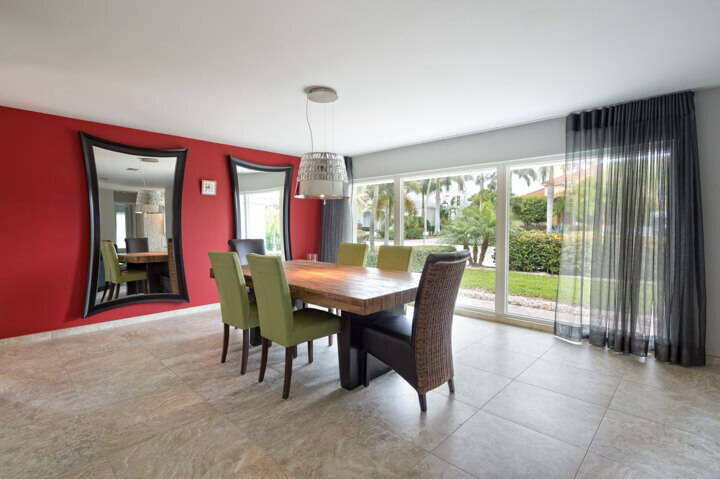 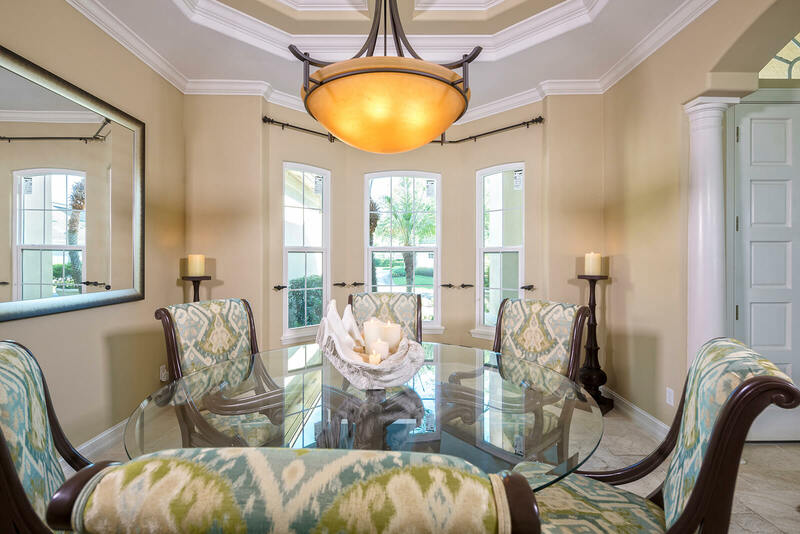 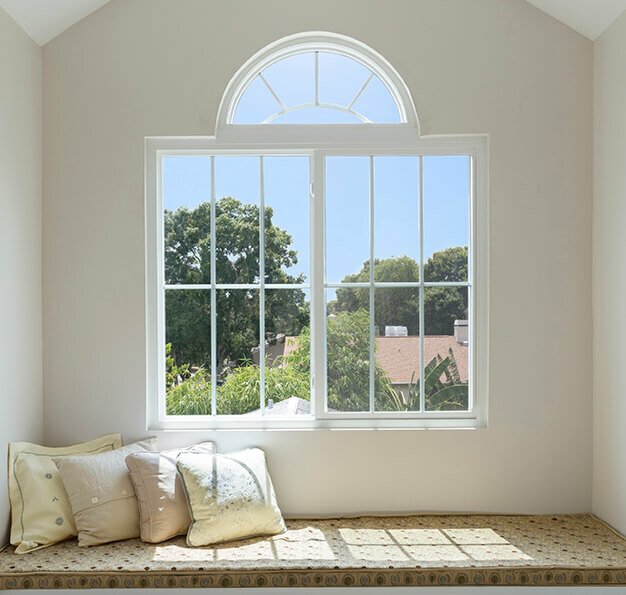 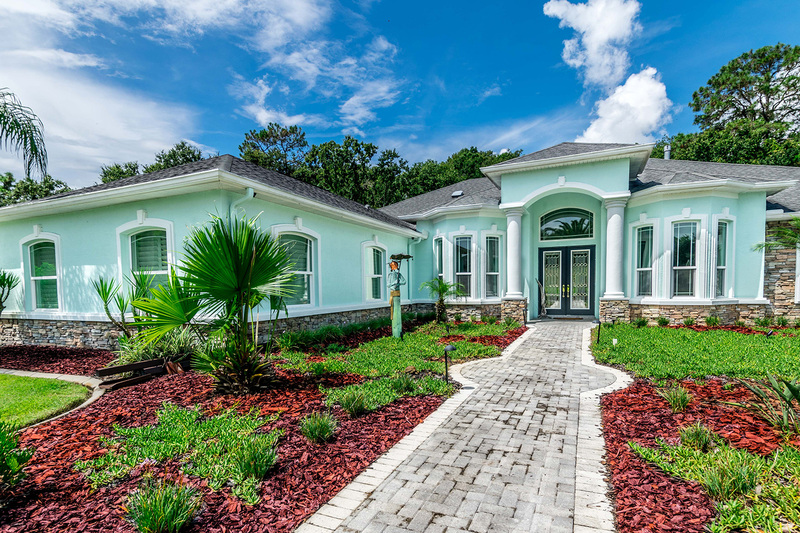 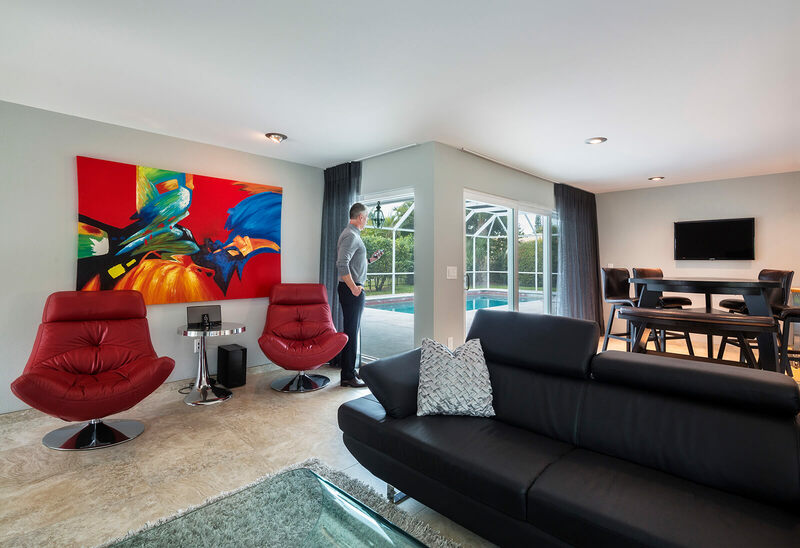 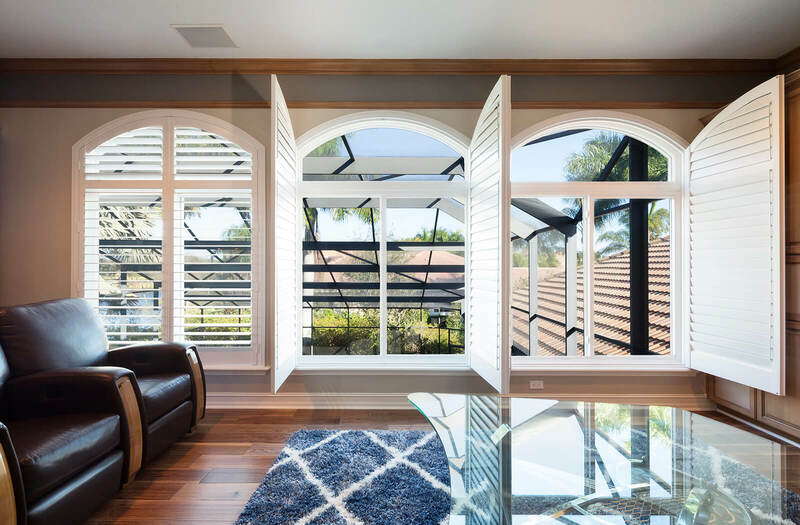 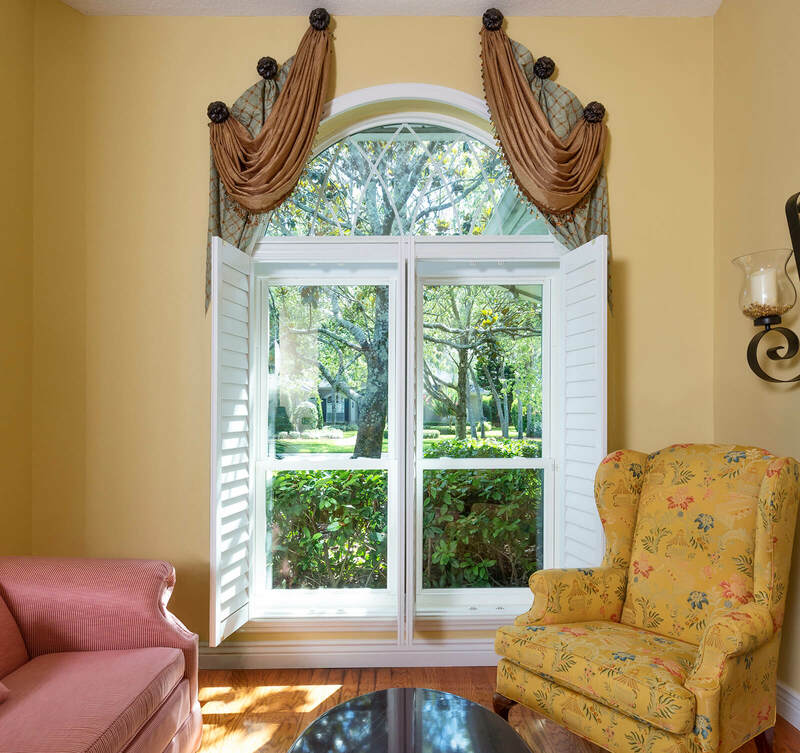 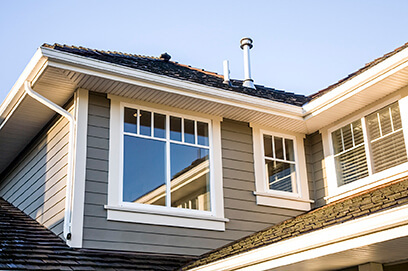 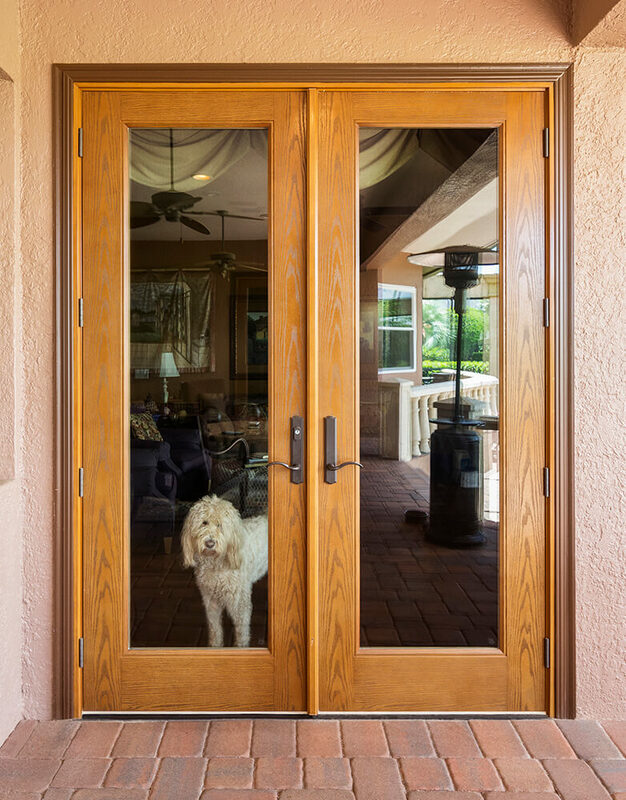 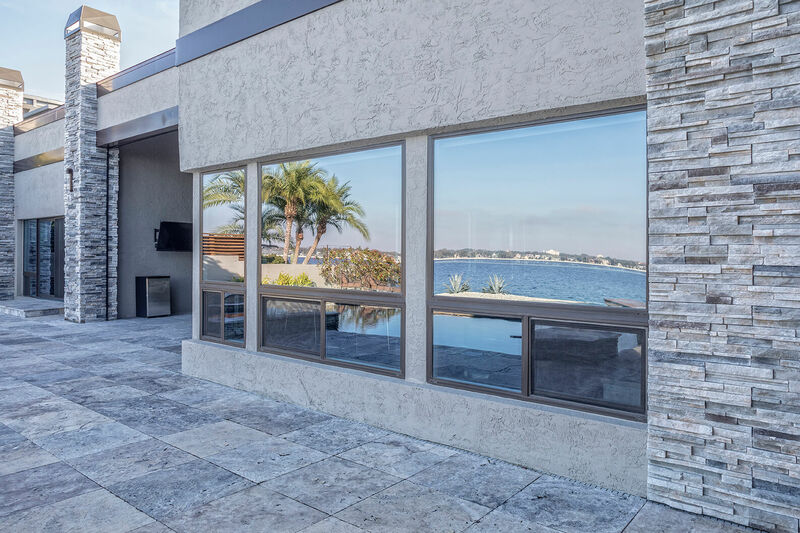 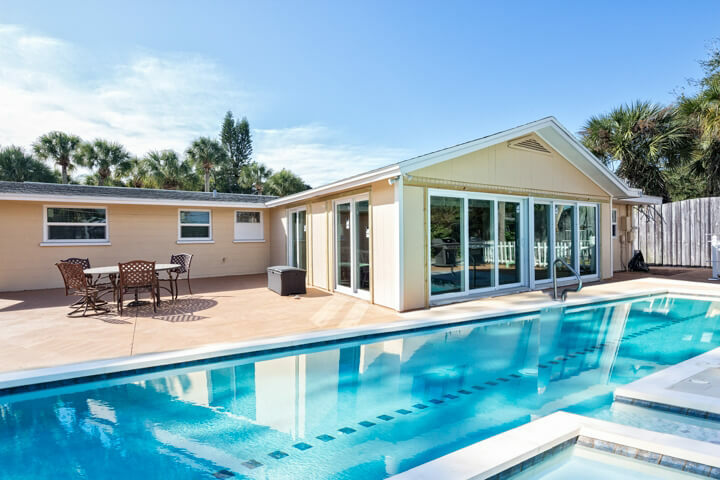 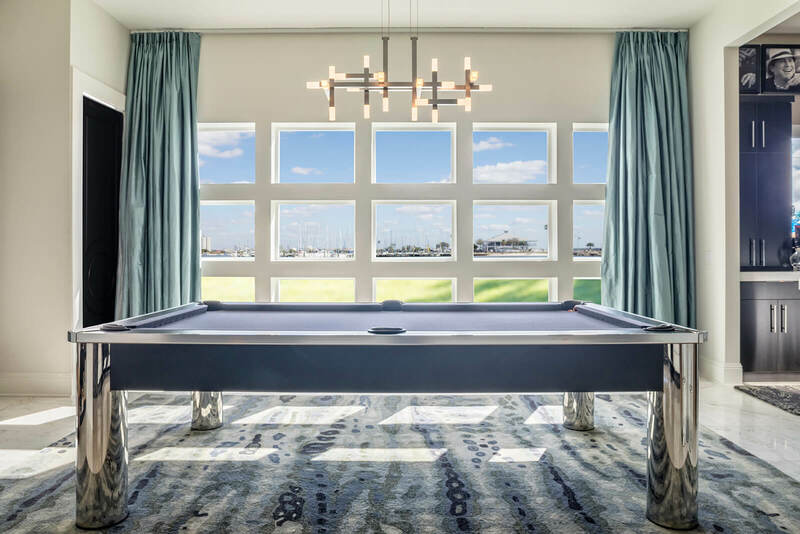 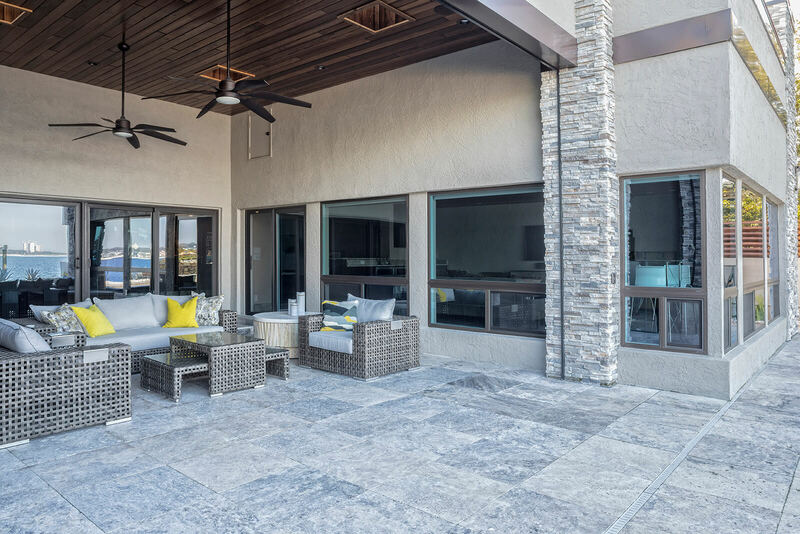 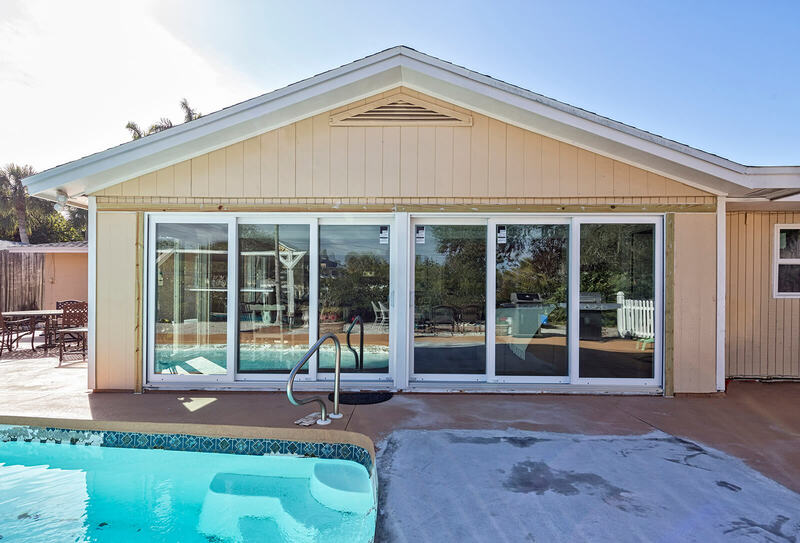 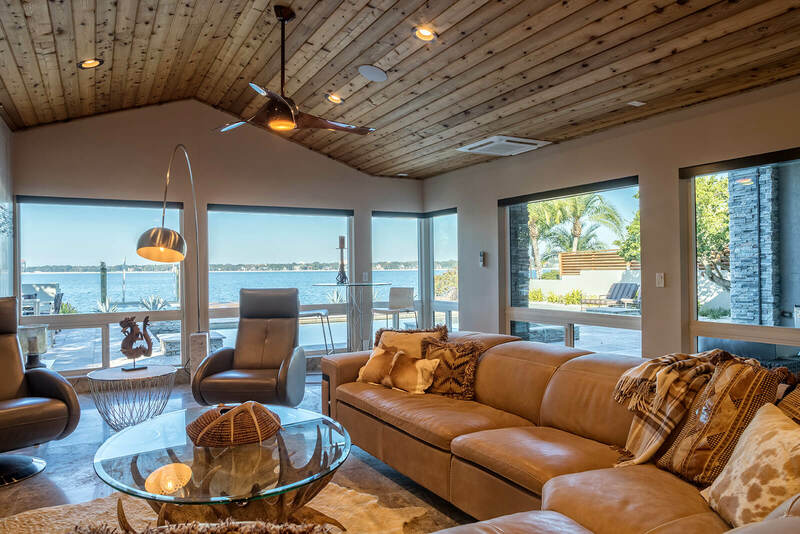 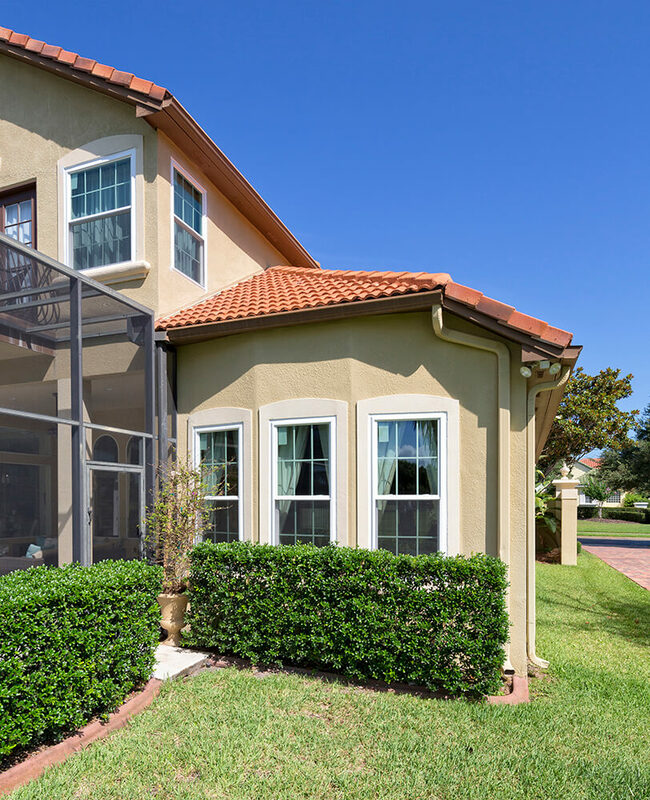 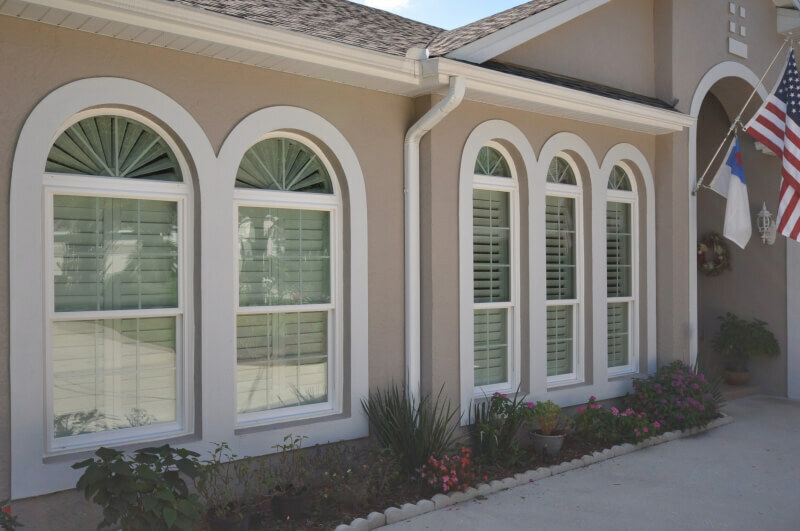 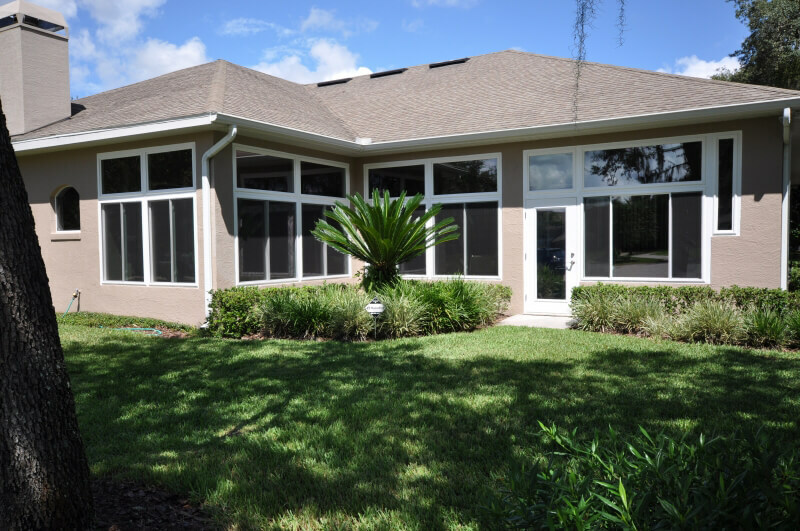 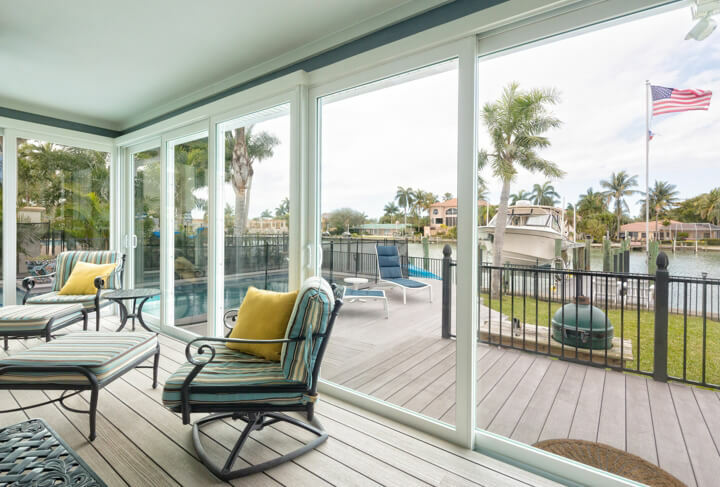 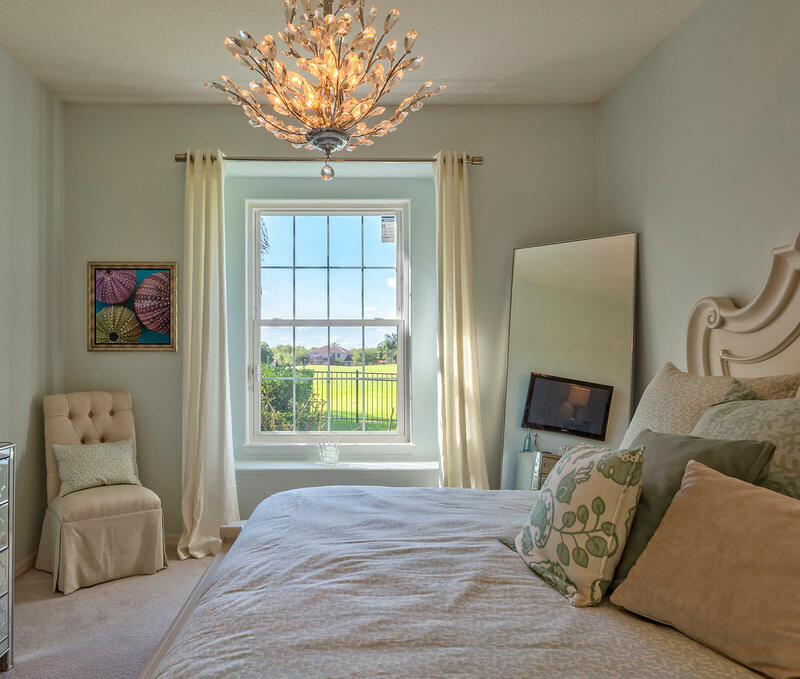 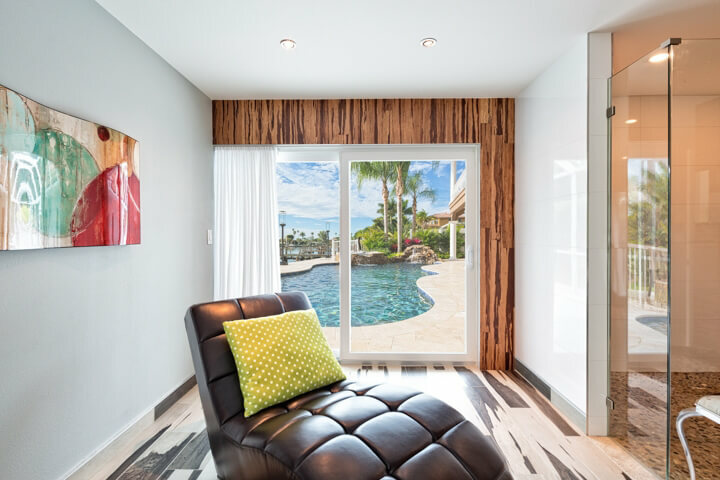 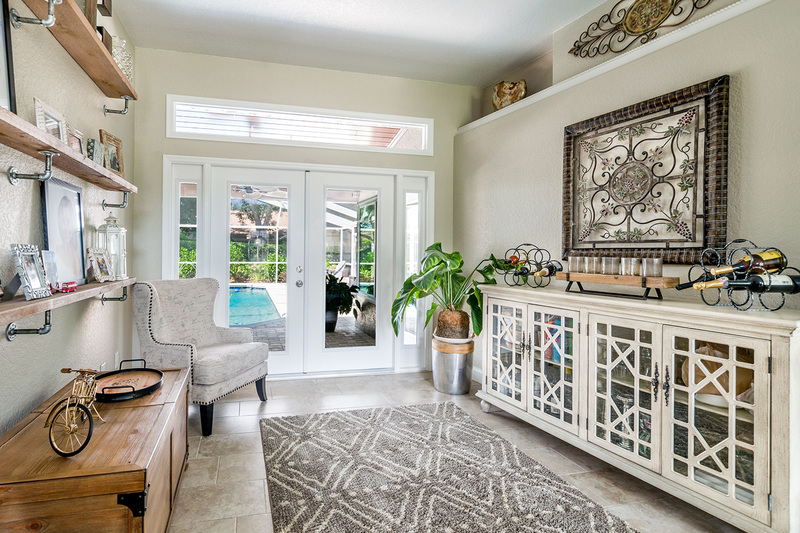 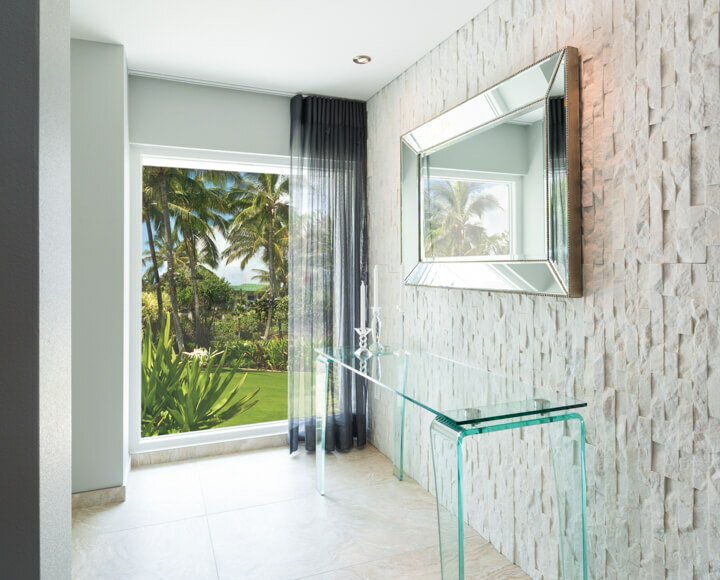 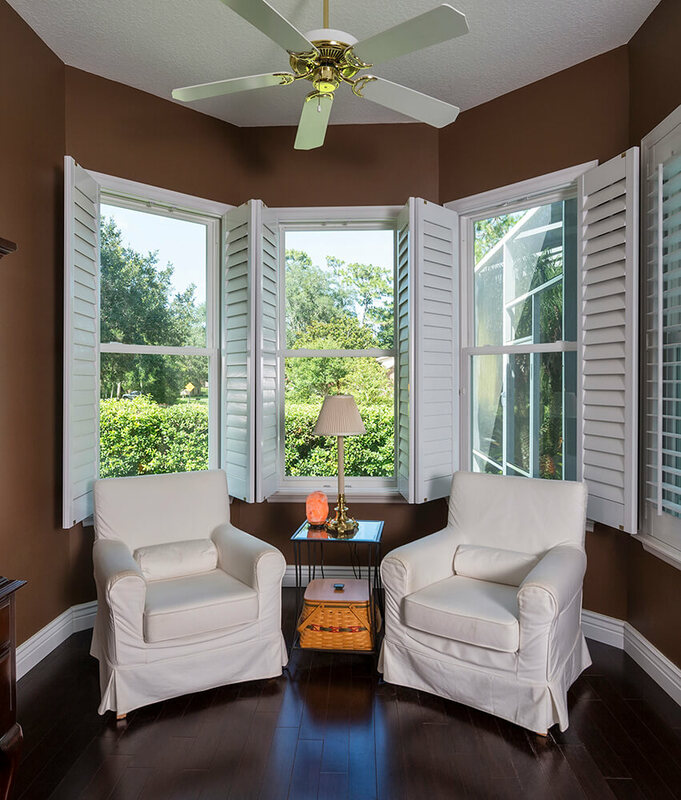 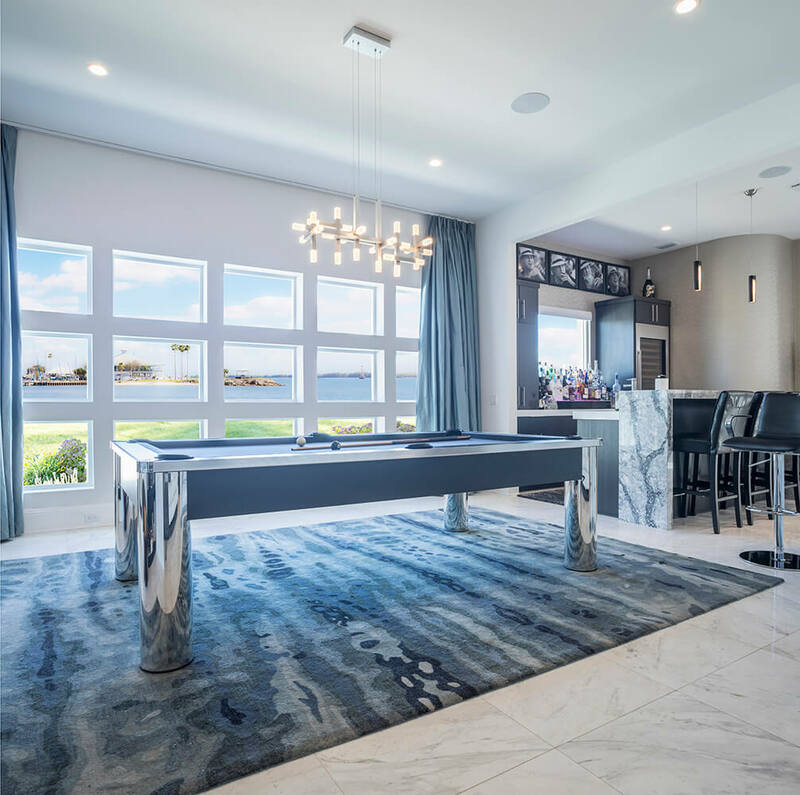 While windows or doors from other manufacturers may have only a few features that will explicitly benefit homeowners in Central Florida, ours are chock full of them. 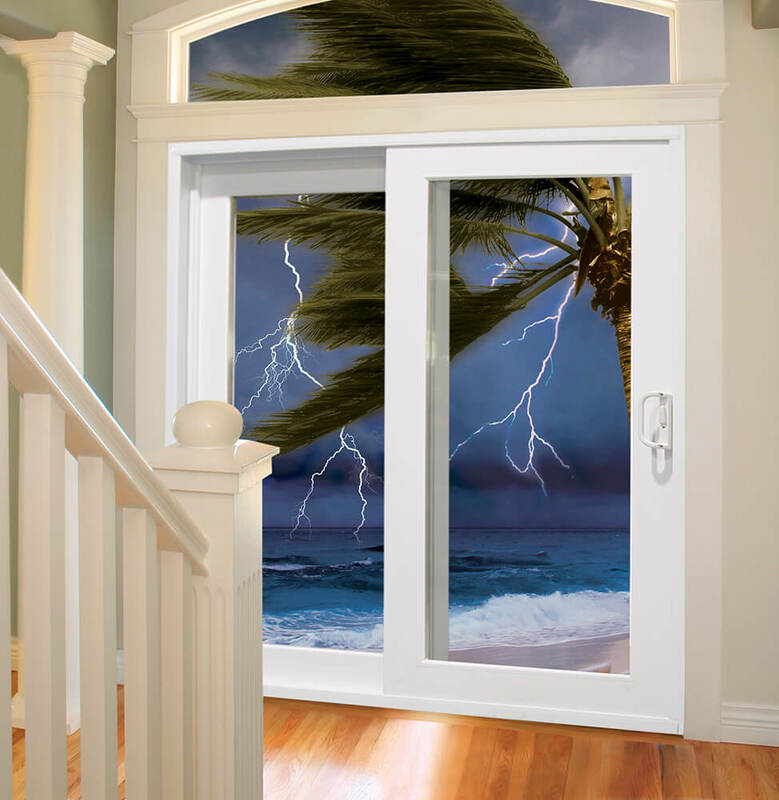 And, because we’re a manufacturer and not a retailer, you’ll receive your new home windows and doors at factory-direct prices. 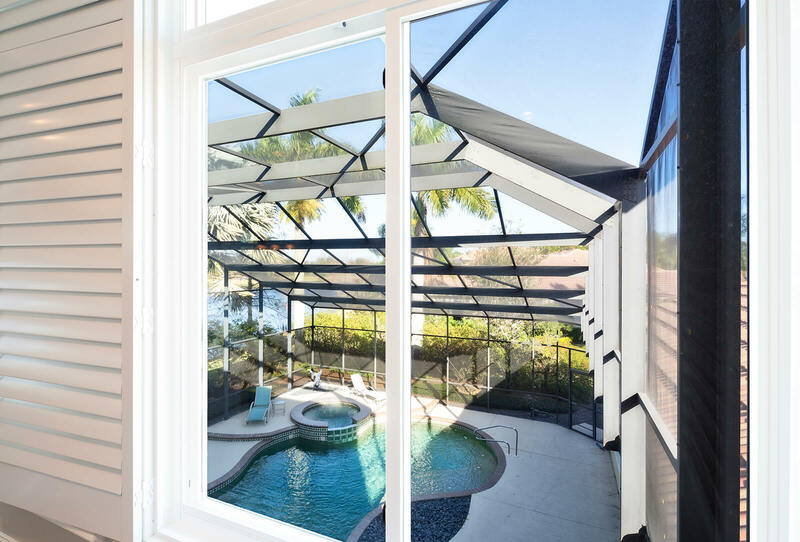 As if that weren’t enough, all of our products are backed by a lifetime warranty, so you can be confident in your investment. 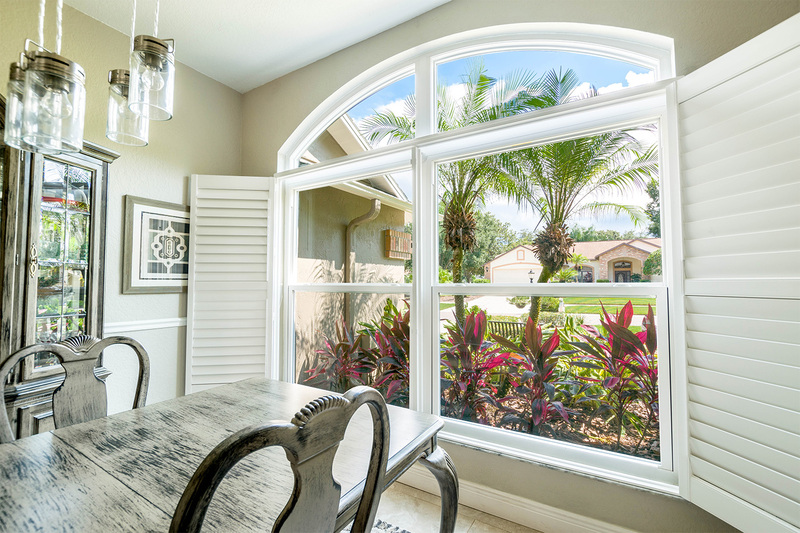 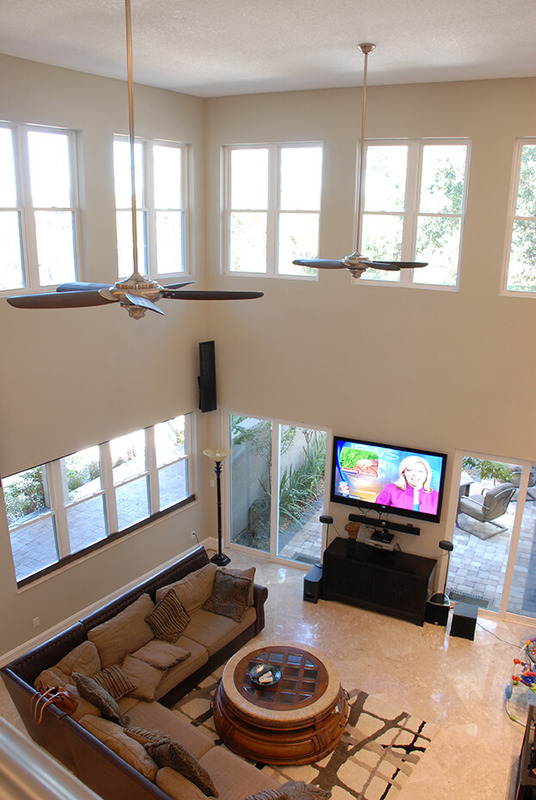 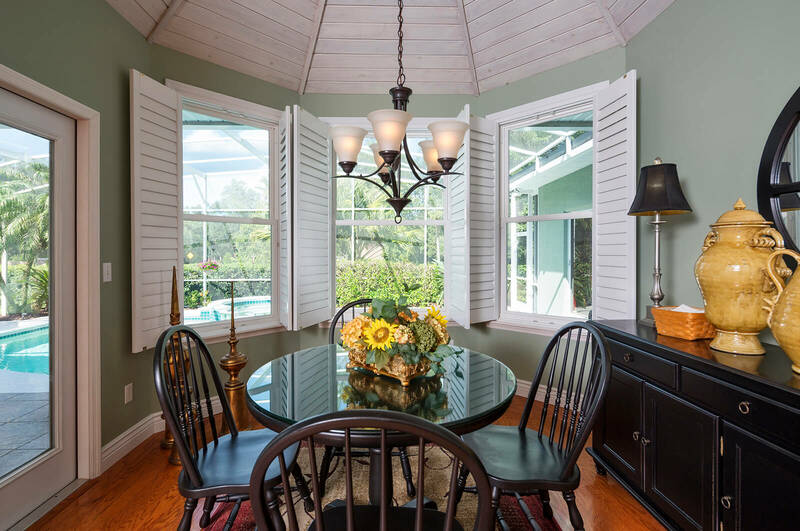 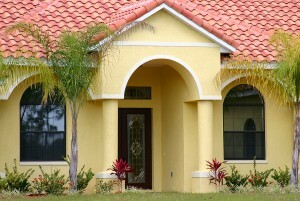 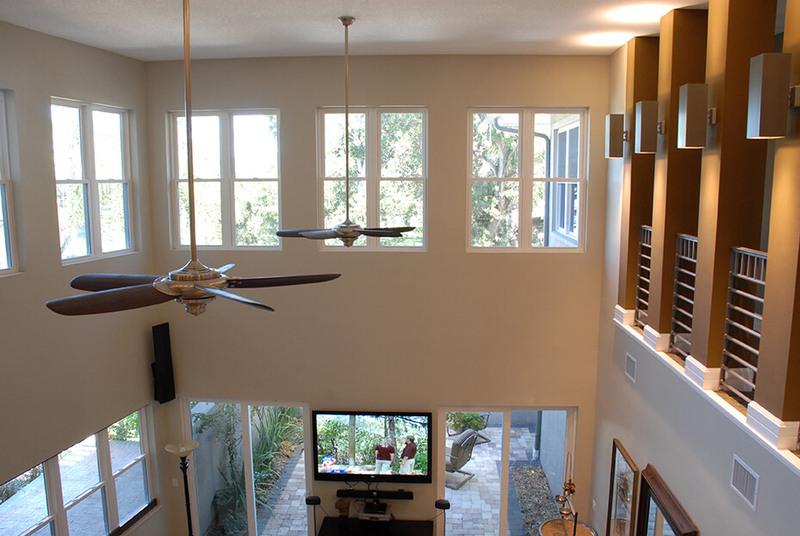 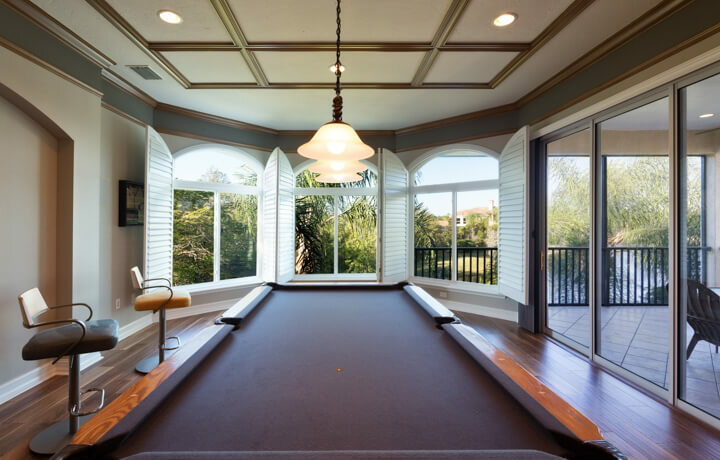 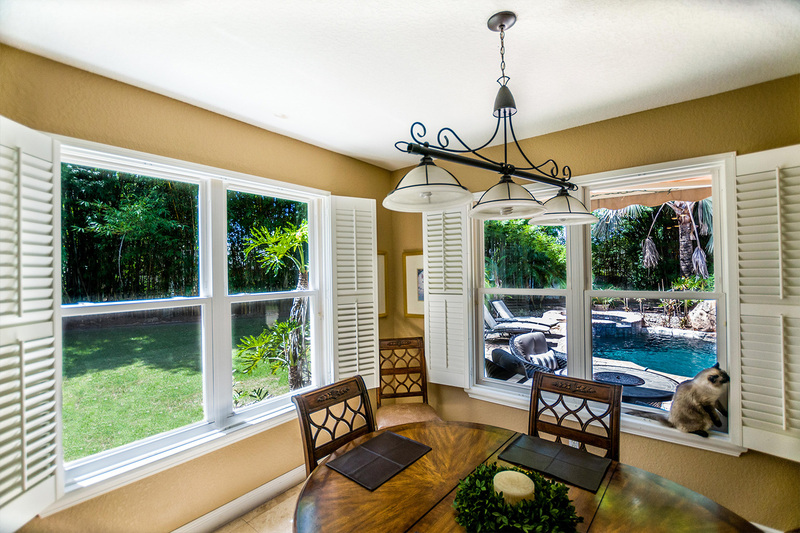 Contact us to learn more and to receive a quote for your Orlando area home’s new windows and patio door.